This is low-melt-temperature sintered glass, used for sealing exhaust pipes of plasma displays. Others are used for sealing diodes and light-emitting elements used for signal detection in CD players and laser scanners. 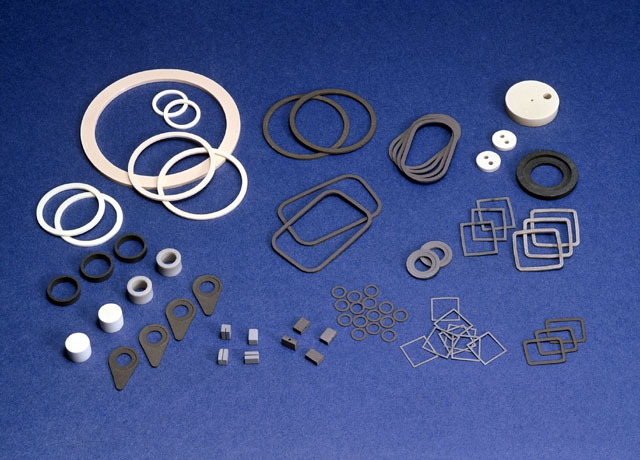 There is also sintered glass used for sealing of video cameras. We have succeeded in producing lead-free, low-melt-temperature glassware. We are also engaged in environmental measures, responding to RoHS.